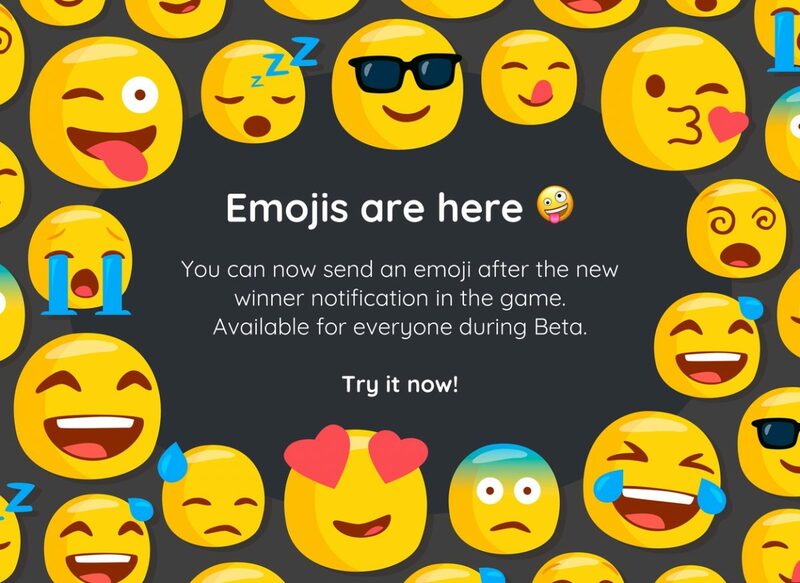 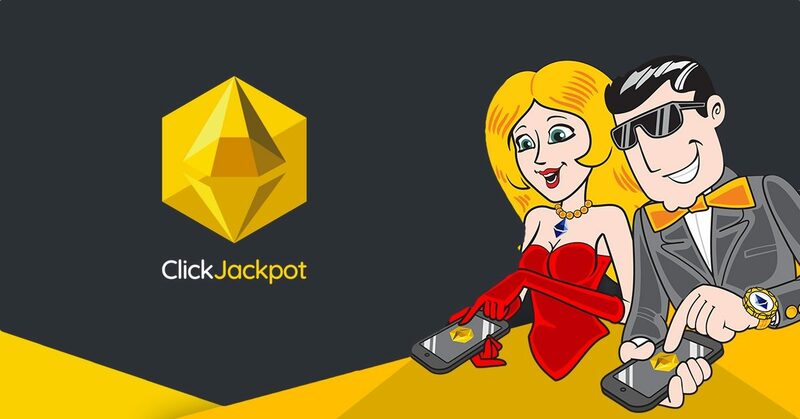 New Feature In ClickJackpot: Emojis! 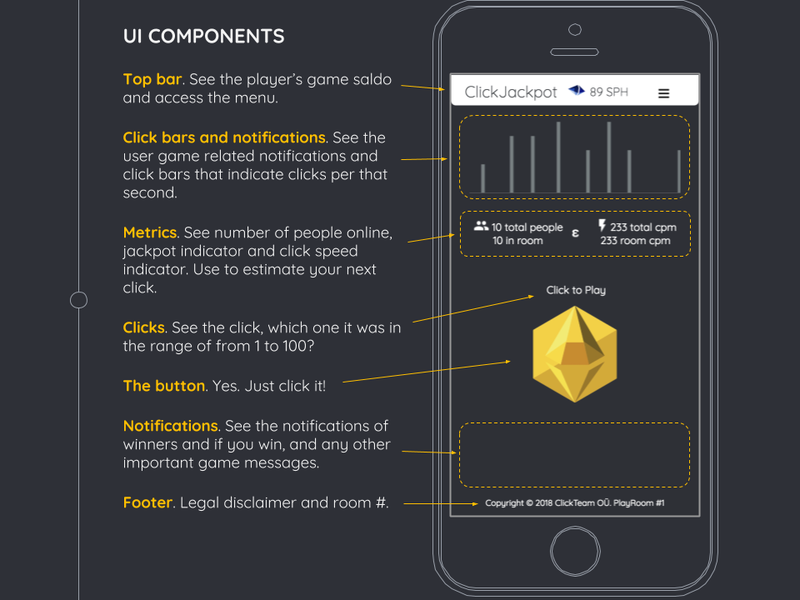 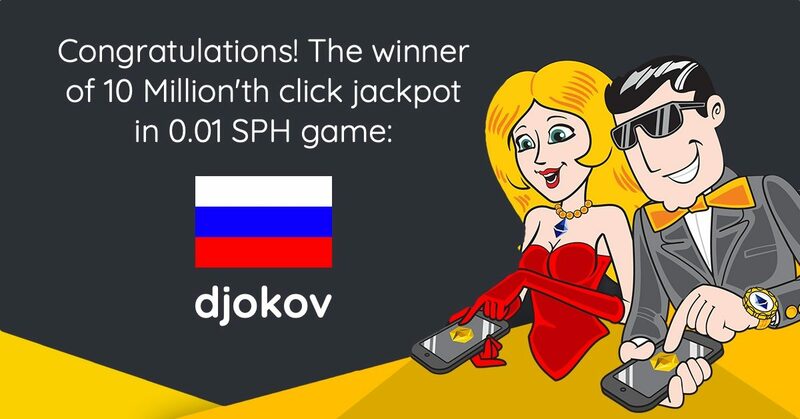 ClickJackpot® – 2 Million Clicks! 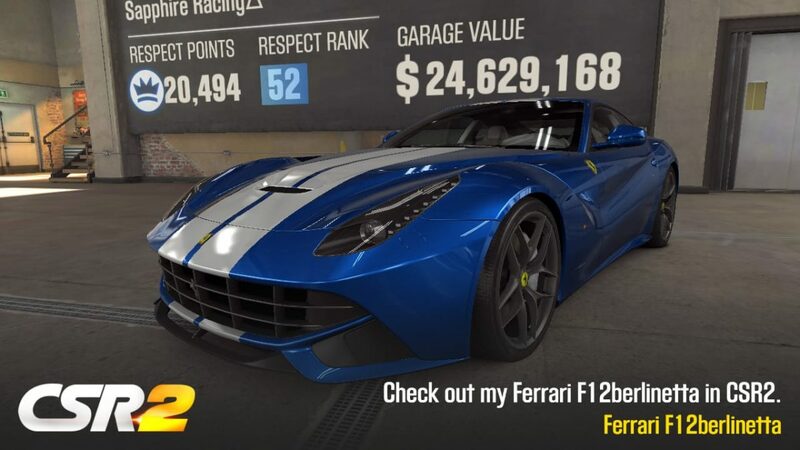 40 000+ REGISTERED USERS AND PLAYERS!